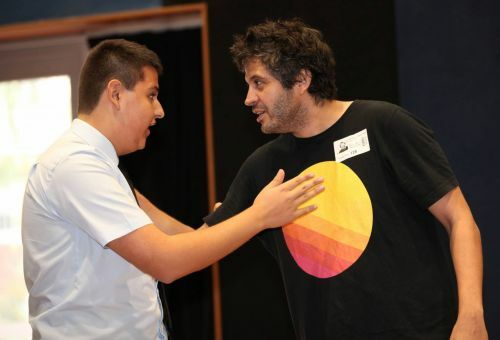 The College works closely with students, parents and staff in supporting the wellbeing of all students by promoting a climate in which there is mutual respect and acceptance between staff and students. The focus of student wellbeing is to know the individual, nurture them and challenge them to be more and give more in a variety of areas. 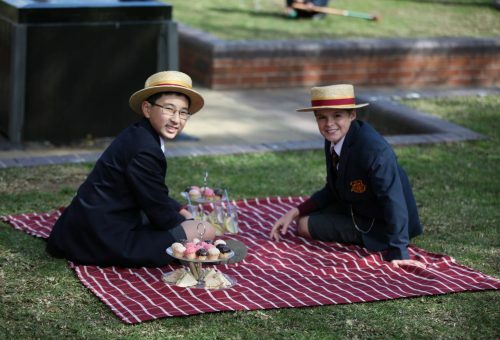 In the Junior School (Years 5 and 6), student wellbeing is centered on the class and the class teacher, supported by the Director of the Junior School. In the Secondary School (Years 7 – 12), student wellbeing is centered on the homeroom, the homeroom teacher, the Year Coordinator and the Director of Wellbeing. Student Management Procedures seek to develop a school climate which promotes a high degree of self-discipline and self-respect within students. The College maintains justifiable expectations in terms of grooming, travel, application to learning, involvement, courtesy, conduct and progress. Establish systems where appropriate behaviour is affirmed and positive contributions to the school community are rewarded and, where necessary, appropriate sanctions are applied when behaviour is inappropriate or unacceptable. A system of commendations, infringements and levels operate to support this process. Maintain discipline and improve student behaviour by educating students, parents and staff in the thinking and procedures underlying College discipline and by regularly evaluating it. 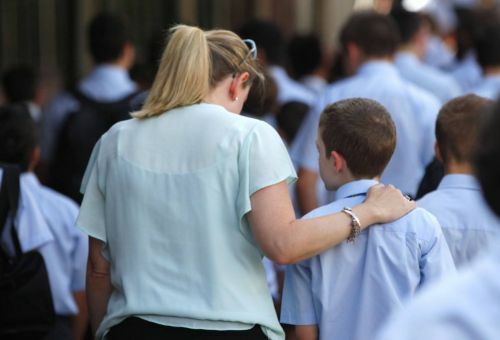 To complement the pastoral responsibilities of the teaching staff, the College has two full time Counsellors to support boys and their families. Mandatory involvement in camps, reflection days and retreats as well as opportunities to be involved in peer support, student leadership and College Cup activities provide excellent avenues for other wellbeing initiatives.